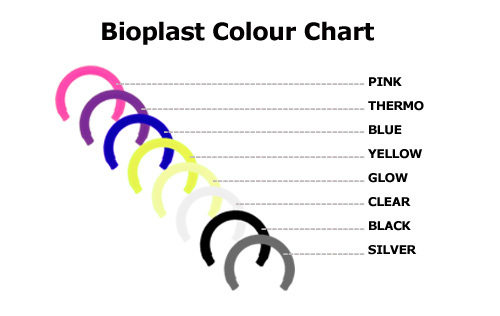 Size: Approximately 65mm x 20mm - please note this is a guideline only, it is a natural product and sizes will vary slightly. 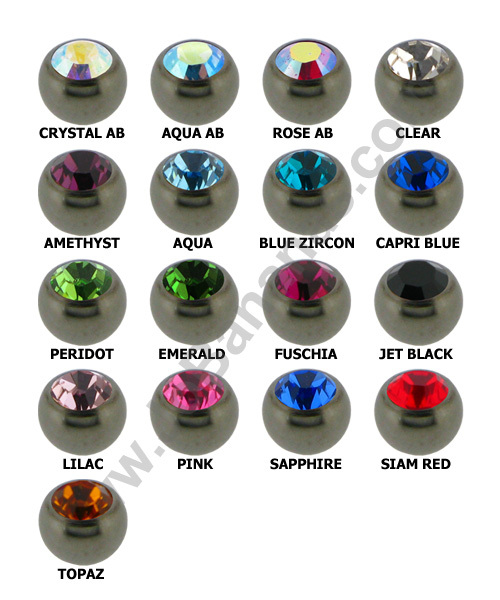 This is a Silver Plated Weighted earring for a stretched ear lobe. 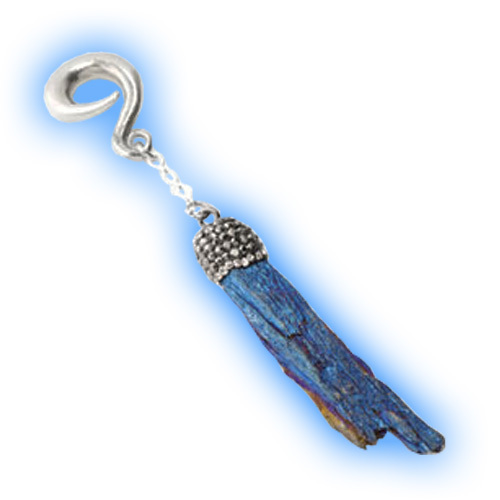 It has an Indicalote (Blue Tourmaline) dangle - Blue Tourmaline is a crystal of Spirit and peace, which provides for deep meditation and bringing past hurts to the surface for healing. It encourages the release of emotional bonds and frees the mind to explore a higher consciousness and spiritual connection. It weighs roughly 13.5 grams and measures about 65mm x 20mm, however because it is a natural product this is a guideline and actual sizes will vary slightly. 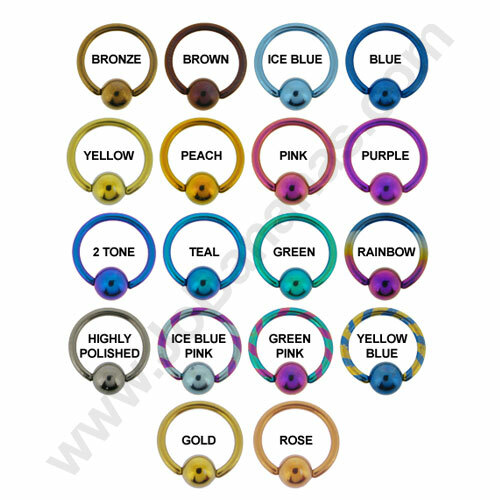 These ear weights are suitable for healed piercings only.